Or Subscribe to our Newsletter Below! iOS 6 is OUT and a Tethered Jailbreak was released yesterday! iOS 6 Beta is released for developers and Yesterday a Jailbreak was released! The jailbreak is tethered and ONLY for advanced users, because Cydia is NOT installed! iOS 5.1.1 Untethered Jailbreak…. RELEASED! The Untethered Jailbreak is finally OUT! Use Absinthe 2.0 to Jailbreak your iDevice! 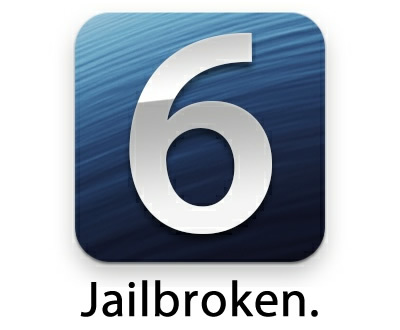 Some days remaining for the iOS 5.1.1 Untethered Jailbreak to be Released! Thanks to awesome work of @planetbeing and @pimskeks, we're near ready for a release. Now it's a matter of days. Pay us a visit in 2-3 days for the latest news on the Jailbreak! iOS theming has come a very long way, and that’s all possible because of Dreamboard. There are plenty of great themes that complete change your iDevice’s user interface. Pod2g has done a great progress till now, if you read his tweets.